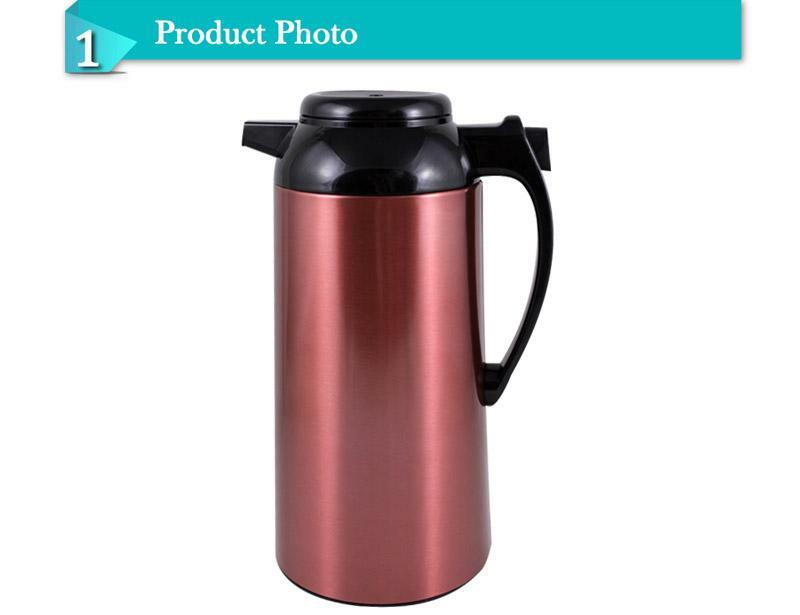 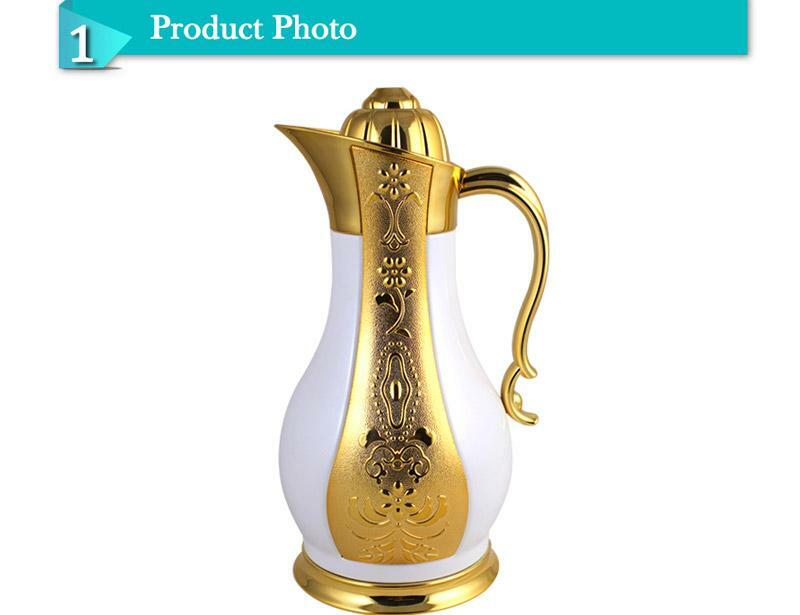 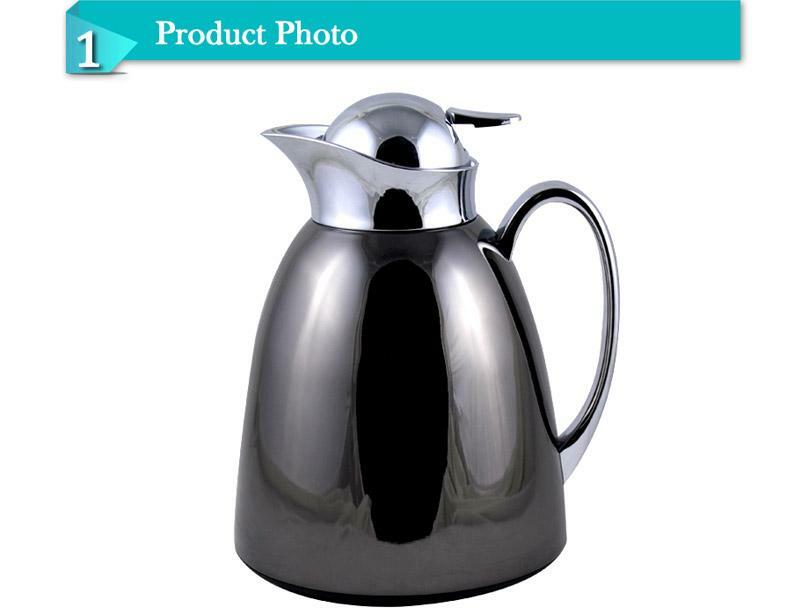 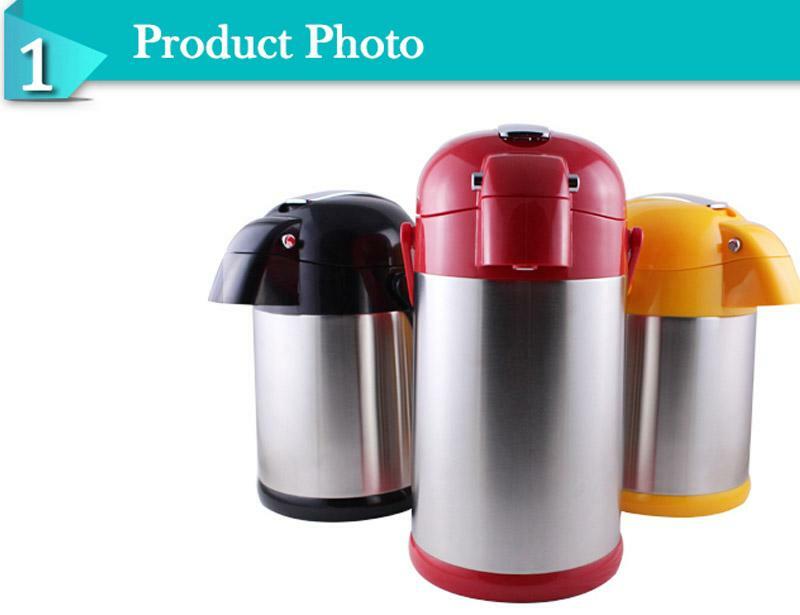 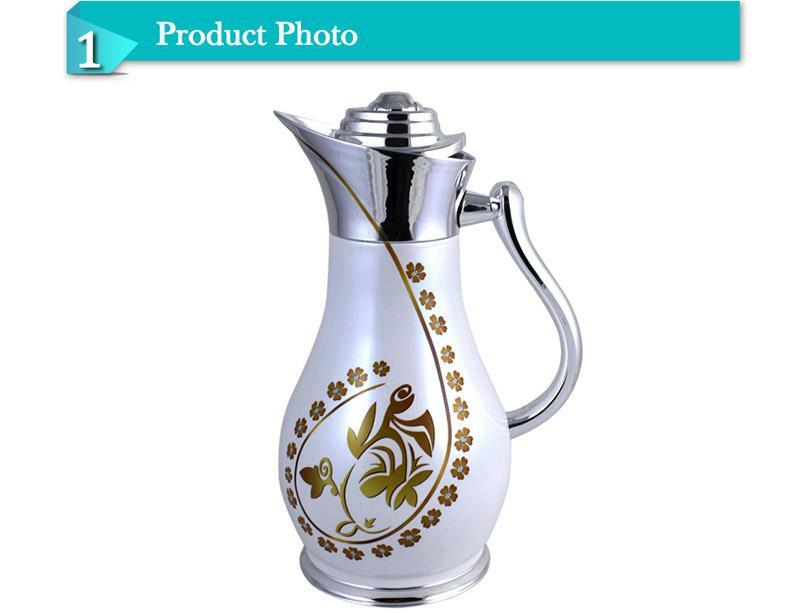 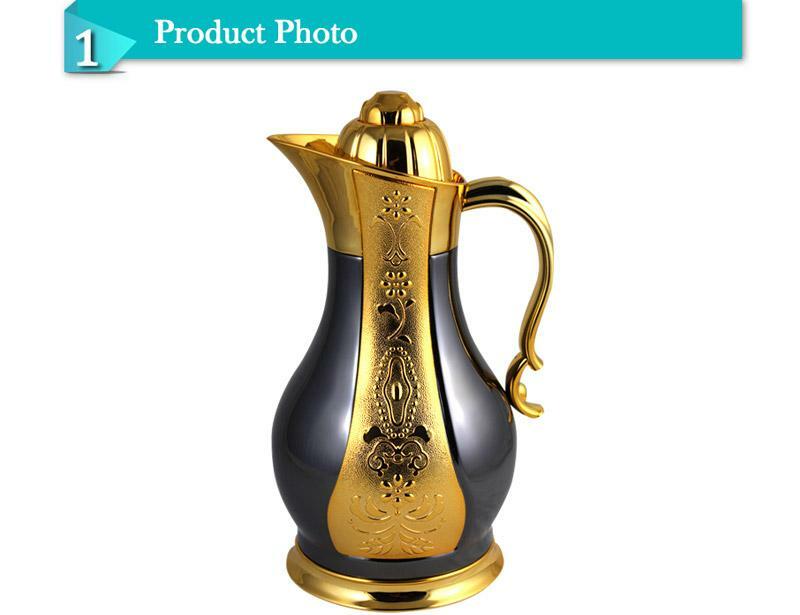 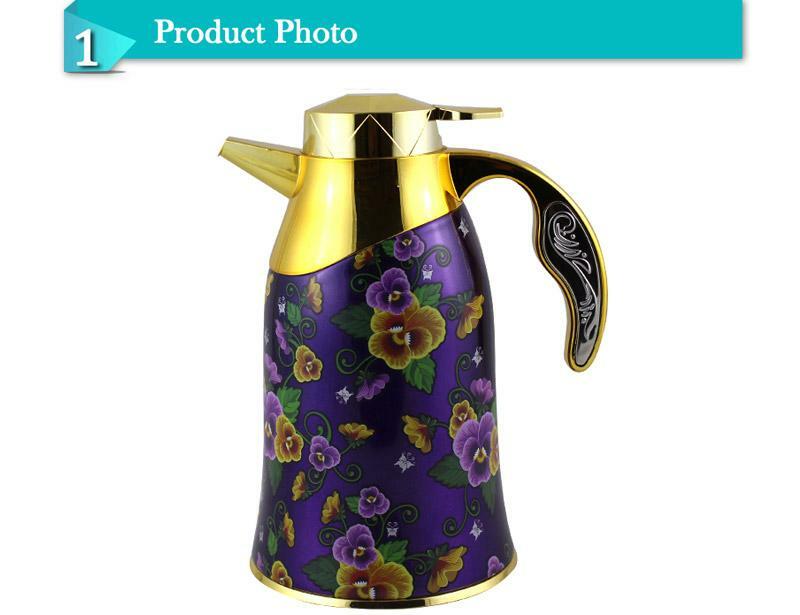 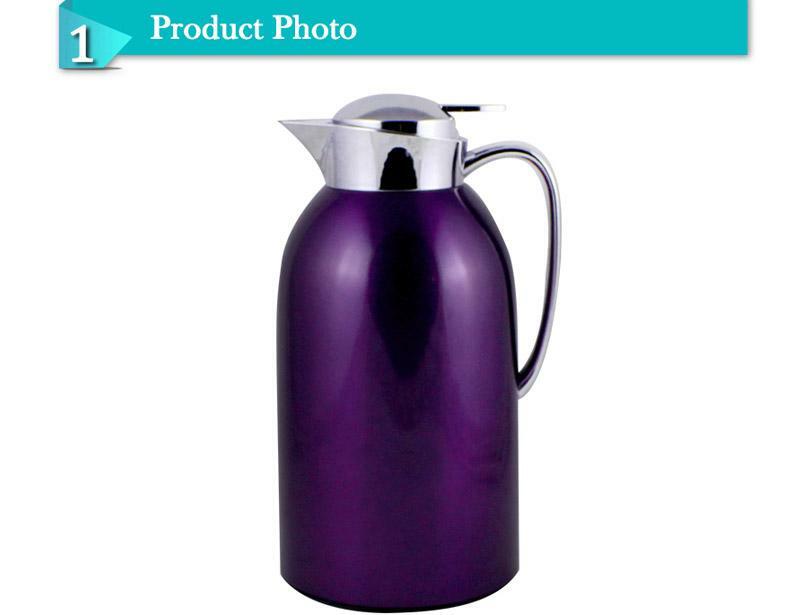 Vacuum flask,vacuum bottle, Thermos flask, Thermos bottle, airpot, coffee pot. 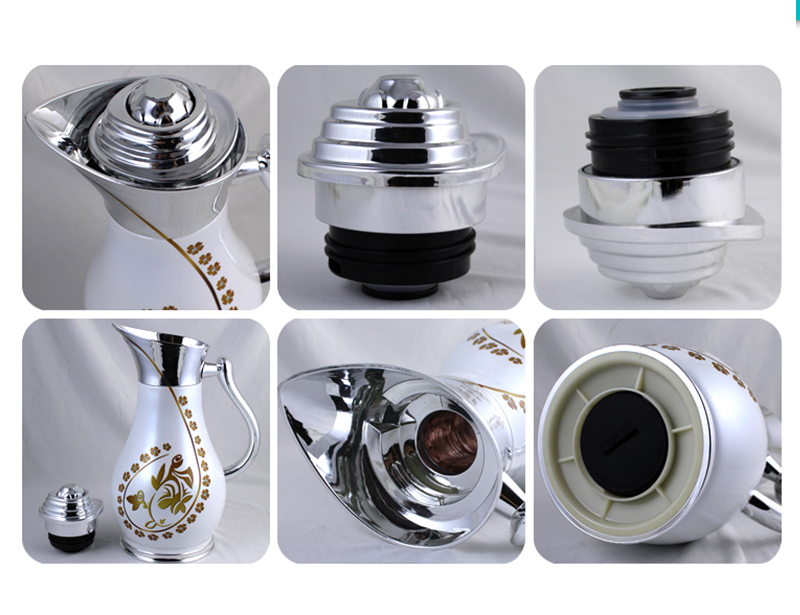 1.Suitable for hotel and family. 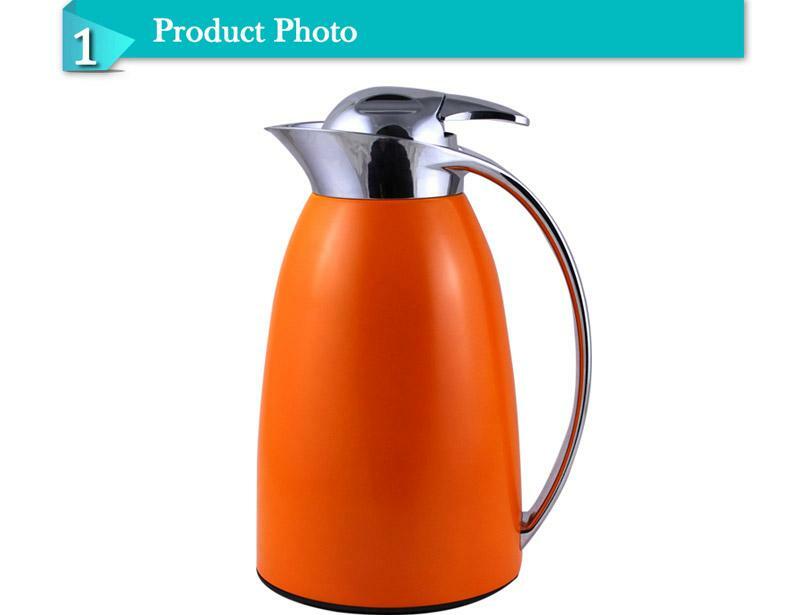 2.Keep water hot and cold for 24 hours.